We can help! 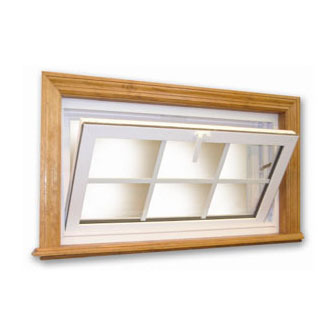 Exteriors of Lansing offers a variety of Hopper Windows. These windows open from the bottom and towards the inside - the opposite of an Awning Window. What makes them nice is that they open more completely versus a window that slides open, which gives you more ventilation for the same size window. This makes it great for getting the most ventilation possible from a small window area. Request a free estimate for new hopper windows today!